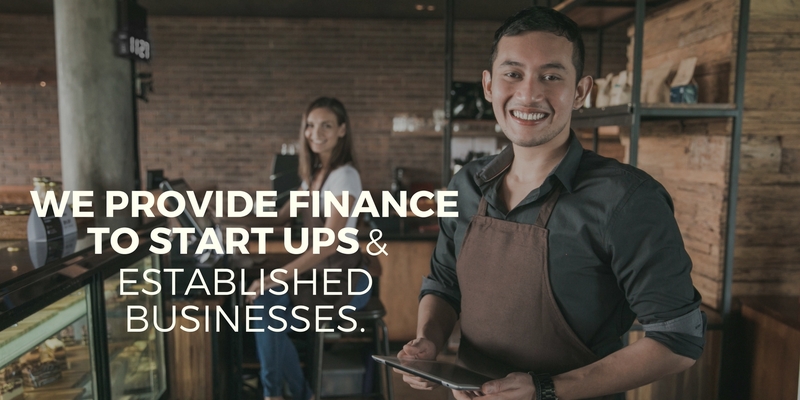 Finance to purchase new business equipment is available for start-ups as well as established businesses. 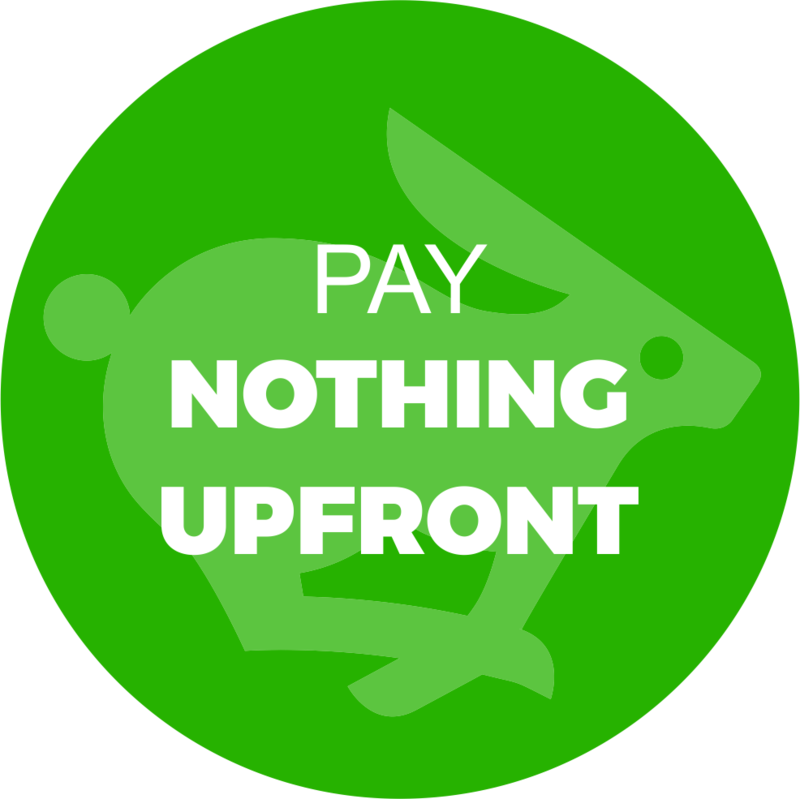 Pay nothing upfront…No security bond, no deposit, and no upfront fees (even if you are a new business). .
You can payout your loan at any time or continue to rent to the end of the term with the option to own your equipment for only $1. 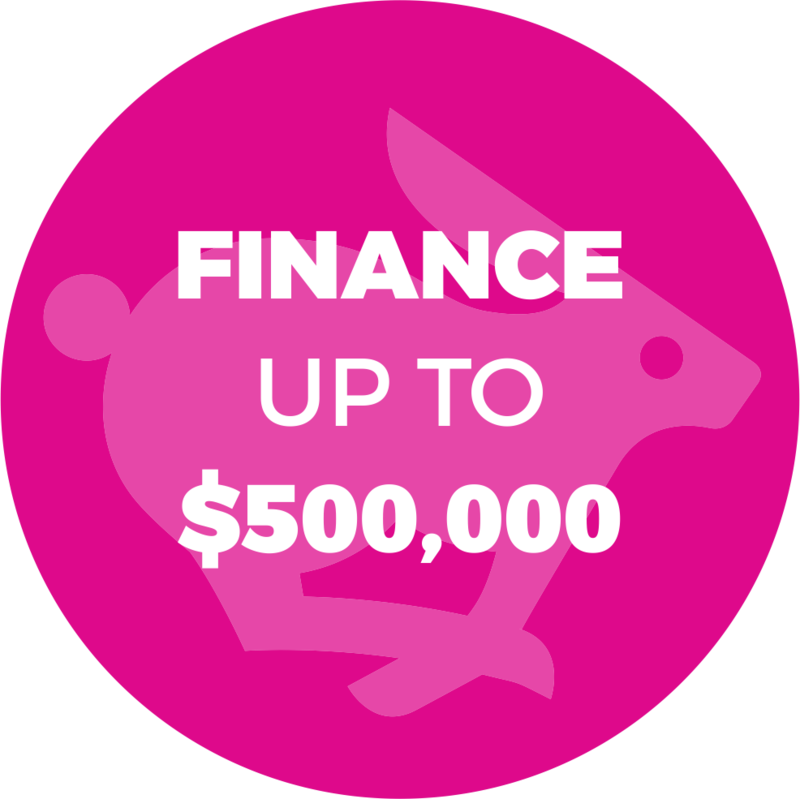 Apply for as little as $500 right up to $500,000. Use one or many suppliers and pay them as required. Only pay for what you use, and only when you use it. 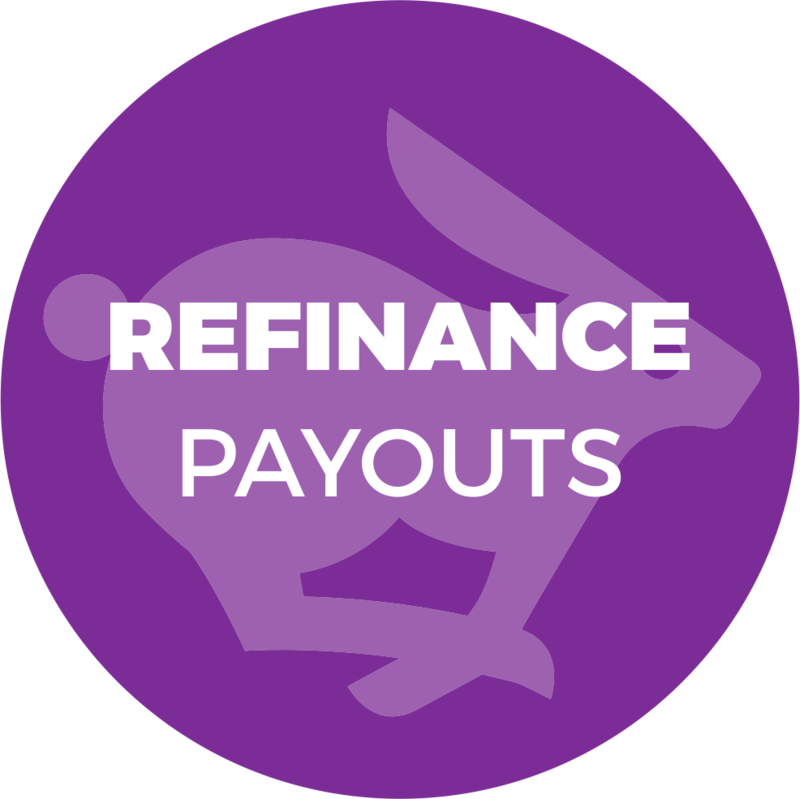 RentLite repayments are off balance sheet and 100% Tax deductible*. Our funding solution can help you reduce the amount of Tax you pay therefore reducing the overall cost of ownership of the equipment. 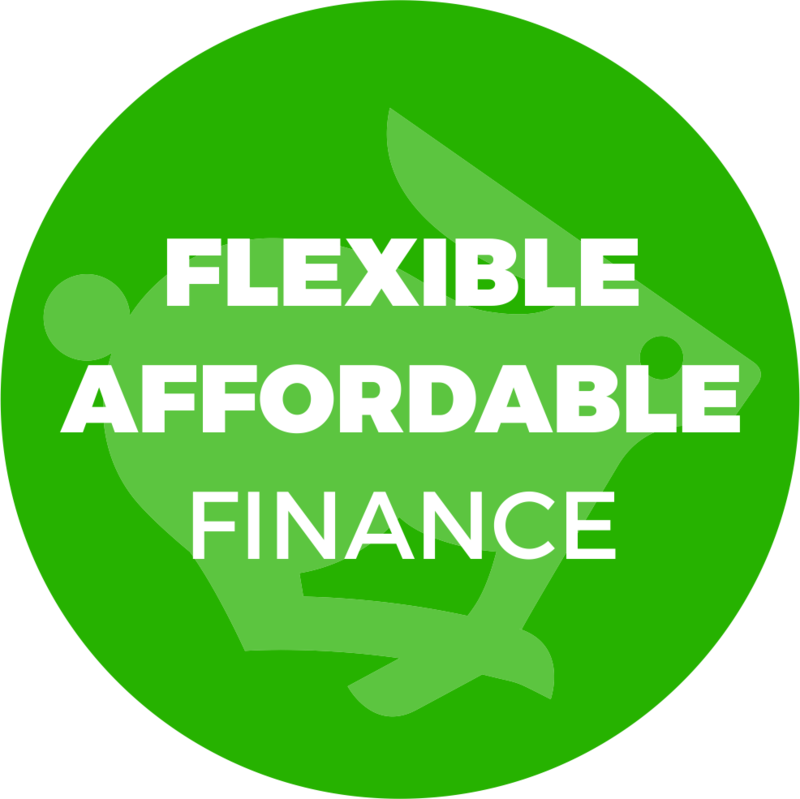 RentLite have redefined flexibility. 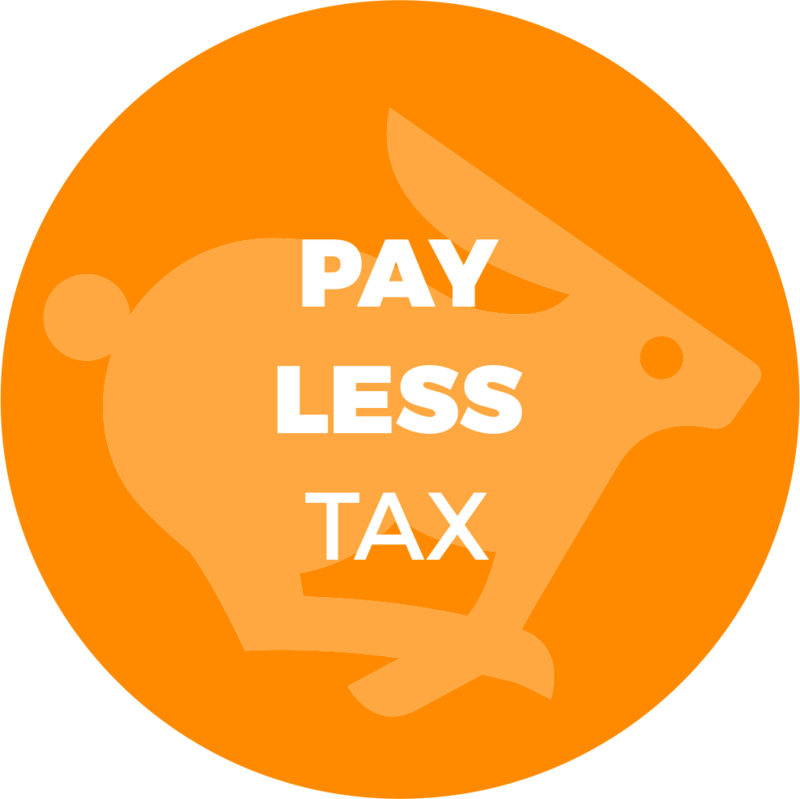 Pay your equipment off in as little as 12 months, or choose a longer term up to 48 months to reduce your weekly repayments-a solution to work within your budget. Now that’s flexibility. Never feel trapped. 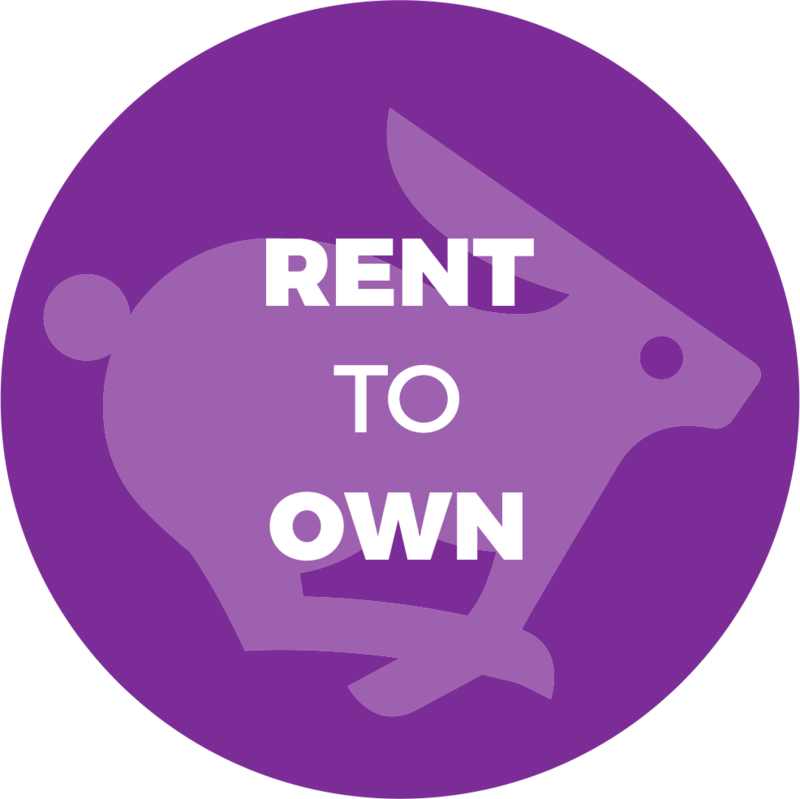 You can payout your loan at anytime, or continue to rent to the end of the term with the option to own your equipment for only $1. 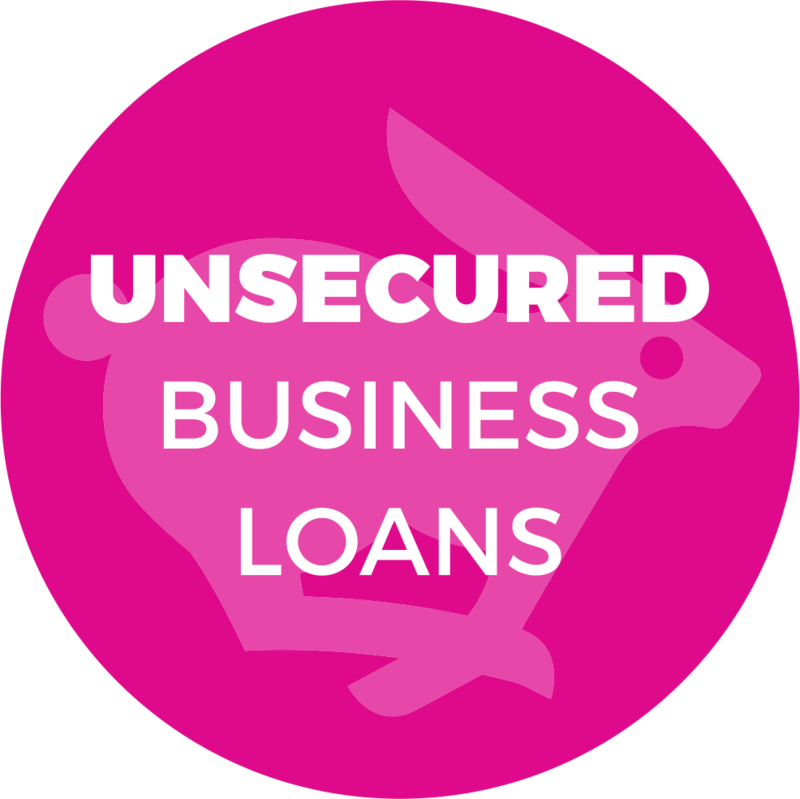 As well as equipment finance, RentLite can provide unsecured business loans within 24 hours. 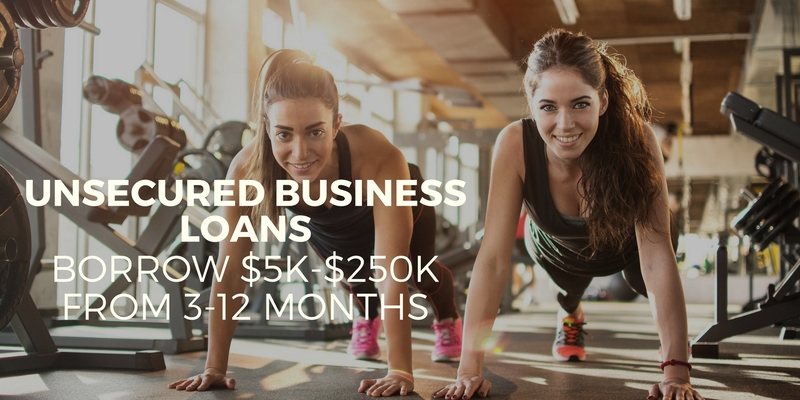 Borrow $5k-$250k with terms from 3-12 months. 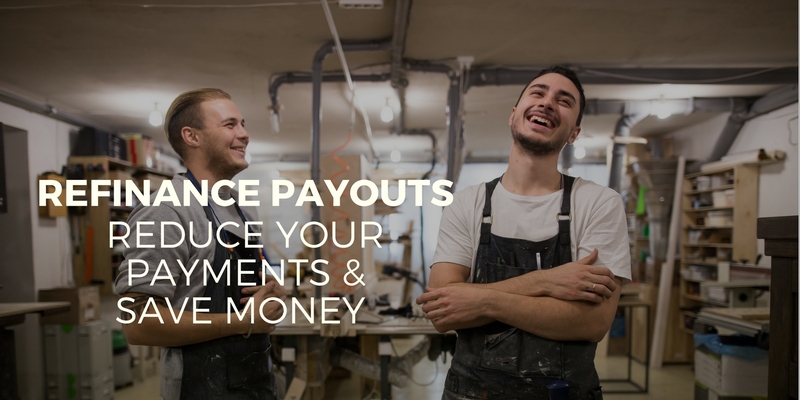 Our funding can be used to pay wages, purchase stock, a new website, renovations or anything else that requires working capital. Apply online or over the phone in just a few minutes. Have your ABN and your identification on hand, and we can process your application without you having to complete any forms. 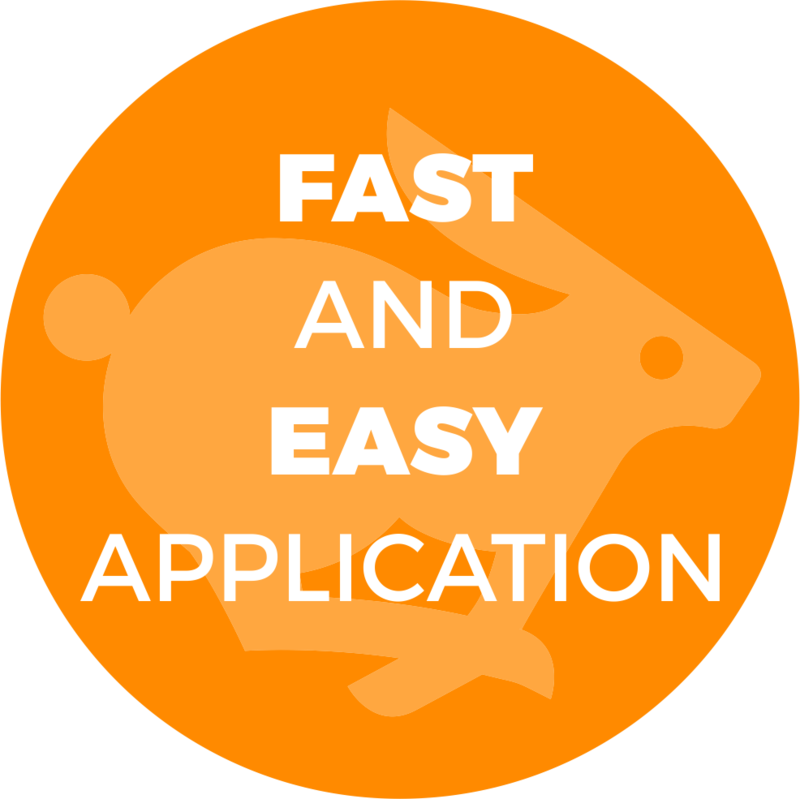 Get approved quickly (sometimes instantly) so that you can secure the equipment with your supplier. If you prefer to speak with us please provide us with your details and we will contact you shortly.